February 26, 2018 Frank Gaffney, Jr.
Broward County Sheriff Scott Israel’s performance is under scrutiny after his deputies failed to prevent, or at least limit the damage of, the murderous rampage at Parkland High School. Florida Governor Rick Scott has launched an investigation of the Sheriff’s Office amid calls for the resignation of its boss. 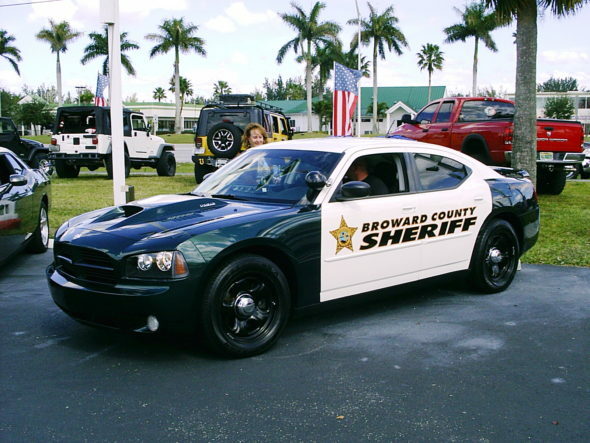 While the Governor’s investigators are at it, they should look into another of Sheriff Israel’s deputies, Nezar Hamze. He is a top official of the Council on American Islamic Relations – a group founded by the designated terrorist organization Hamas and better known by its acronym, CAIR. For years, Deputy Hamze has been allowed to provide weapons training to Sharia-supremacists like him at Florida mosques. Had Sheriff’s Office resources been applied instead to training law enforcement or school personnel, an actual threat to public safety might have been mitigated, rather than potentially creating new ones.